A space where people from any background can contribute their thoughts to the discussion about race and masculinity. 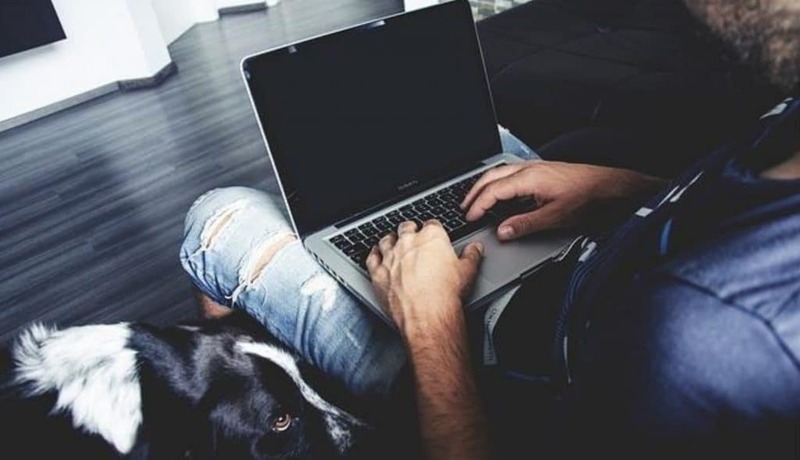 To find out more about Ghostwriter and how you can get involved click here. 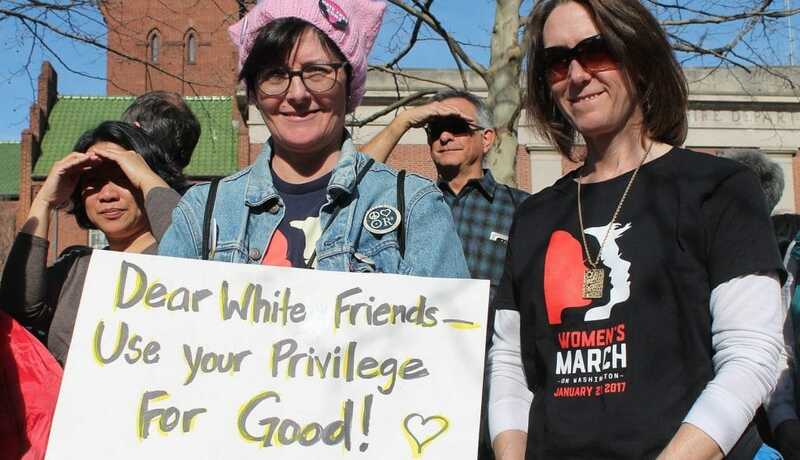 White people often say they feel guilty about slavery or about racism more generally. In that sense, guilt is irrational and counterproductive. When I think about slavery.. 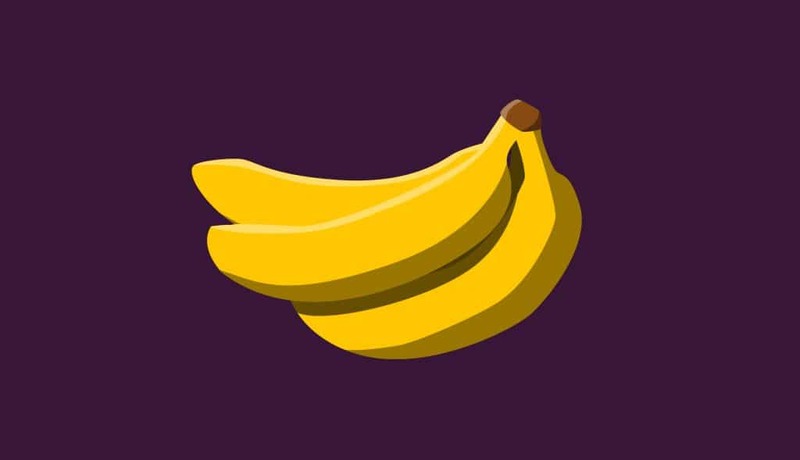 Anything that happens between consenting adults is the standard by which we are told we must determine acceptable versus unacceptable sexual practices. But if that is the case.. In the interactive world of ethnicity tick boxes I tend to choose ‘Asian other’. On the off chance that I’m granted the privilege of the additional line..
2018 was a big year for women. 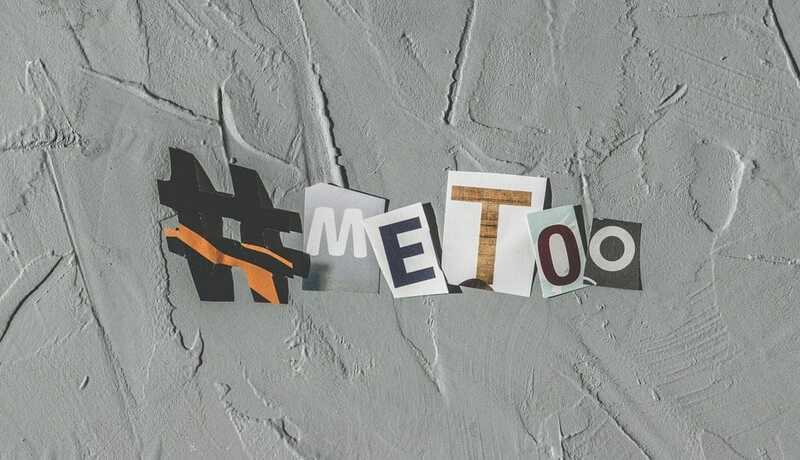 A simple hashtag, #MeToo, started a massive movement. 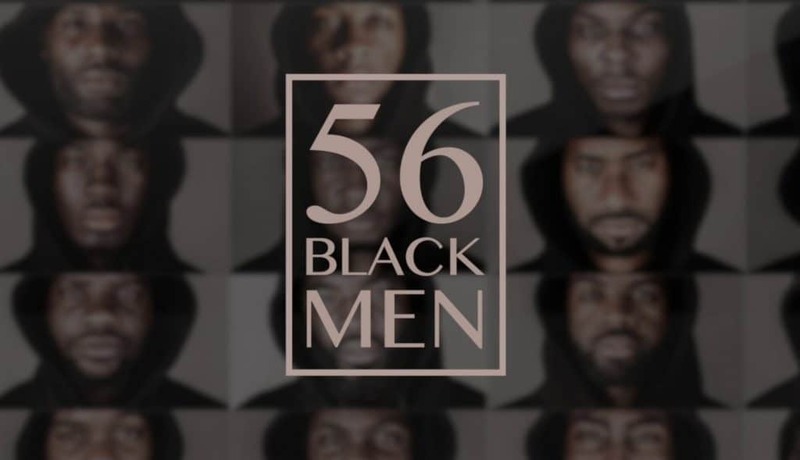 This hashtag encouraged women of all races, backgrounds, and occupations to come forward and share..
“No black boy was born with a knife in his hand.” This is the mantra that Cephas Williams, founder of Instagram project 56 Black Men.. 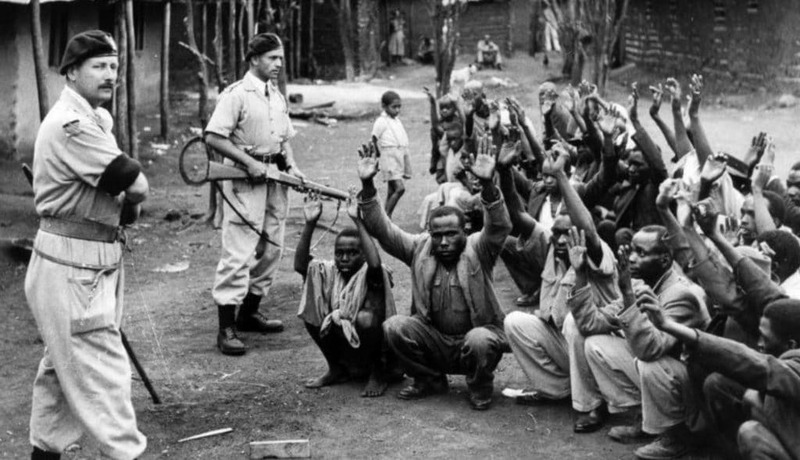 In 2011, after a legal fight that lasted more than ten years, a group of Kenyans tortured by colonial authorities won the right to sue the British government.